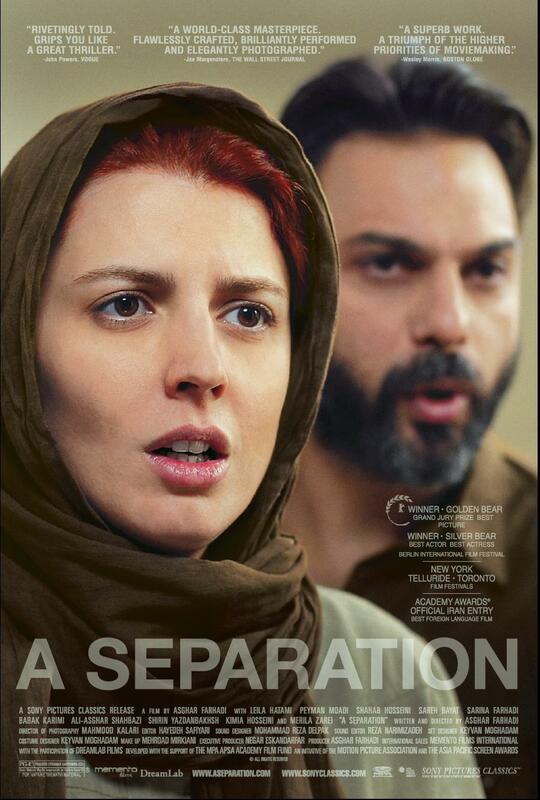 Set in modern day Tehran, A Separation opens with one long three-and a-half-minute shot, in which a wife and husband passionately address an unseen (but occasionally heard) judge. At issue is a divorce that the wife wants because her husband will not leave the country with her and their 11-year-old daughter as they had previously agreed to do. The husband explains to the judge that he cannot leave because he is caring for his father who has Alzheimer s disease. What difference does it make to him? the wife argues. Does he even realize you are his son? I know he is my father, the husband retorts. 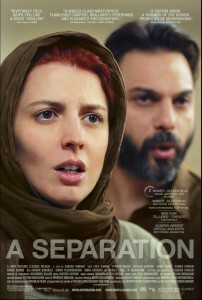 The scene ends with the judge refusing to grant a divorce and instructing them to return to their lives and work out this problem on their own. Terra Nova Films is a 501(c)(3) non-profit non-profit dedicated exclusively to the production, distribution, and presentation of films, videos and educational material on aging. Donate Now .